Almond oil for hair contains the rich Vitamin E, fatty acids, protein, minerals, potassium, and vitamins. 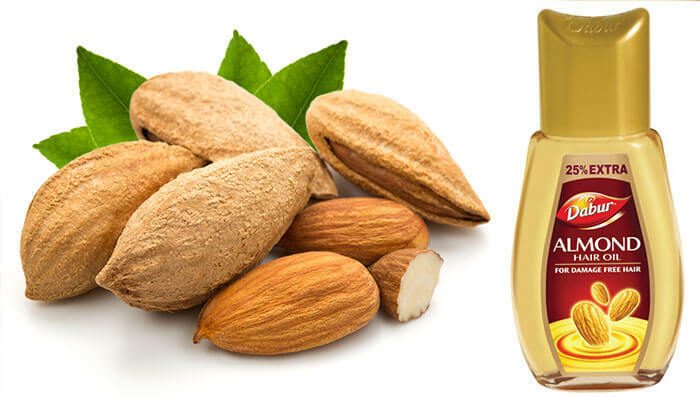 It has been used excessively in medicines and beauty products for its health, benefits.s These substances present in sweet almond oil gives the effective result for hair specifically and heart. 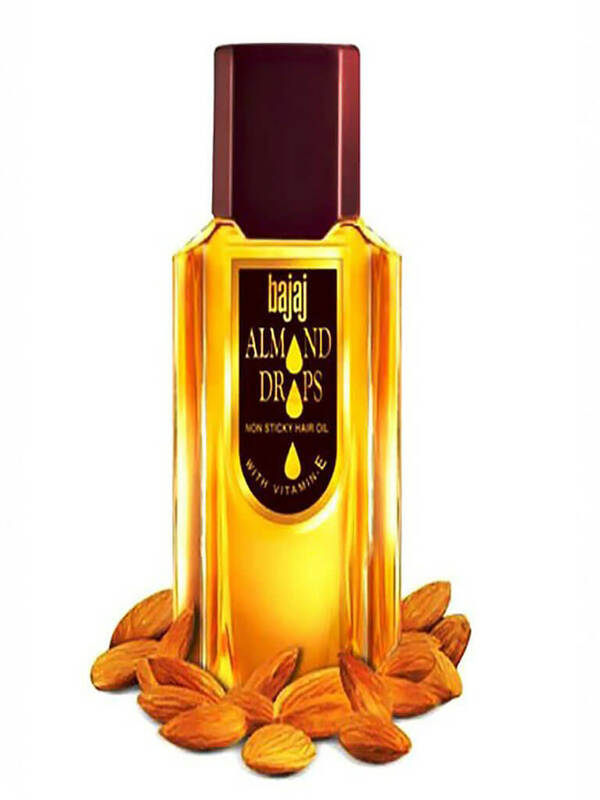 HOW MANY ALMOND OIL TYPES AVAILABLE IN MARKET? Two variants of almond oil are available in the market, bitter and sweet. Bitter almond oil is extracted and derived from the bitter almonds, contains glycoside and amygdalin. Noticeably, these have medical properties and can have fatal consequences for external use. Whereas, the sweet almond oil is derived exclusively from sweet almond. It is healthier and beneficial for hair and skin care. Truly it is a wonderful and amazing gift that nature offers. Hair loss problem is a worldwide issue including males and women as well. As this affects the total hair volume and you have to suffer even more pathetic hair condition. Healthy and stronger hair retain self-esteem and confidence building. Indeed, shiner and smooth hair make your personality more charming and complete. Whereas, with low volume and less hair affects badly and your self- confidence is at risk all time. The baldness and scalp will be very prominent if do not take preventive measures. Many ulterior reasons may cause the hair loss, dull hair, and dandruff. For instance, nutritional deficiencies, environmental pollutants, chemical dyes and medicine side effects. Magnesium and calcium deficiency are the greatest cause of hair loss. Zinc also plays a vital role in regrowth of hair. Ensure the regular application of almond oil controls hair loss instantly and works profoundly. Almond oil rich in minerals and all essential chemical substances stops hair fall. It also helps to work as the protective layer on the head skin. By using different dyes and shampoo enrich with chemicals make hair too dry and brittle. 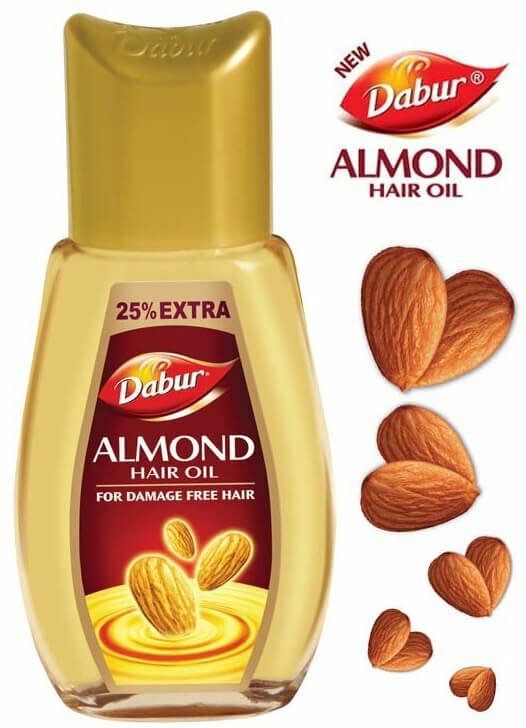 The almond oil moistens and restores the breakages and split end hair. The protective oil layer saves you from more hair loss and dandruff issues. For longer and shiner hair it is essential to keep the proper application of oil. Apply almond oil right after washing your hair with shampoo. Dry wet hair excessive water with a towel. Then, dip your fingers into the oil and massage gently on the root hair. For stronger hair leave the hair to dry naturally. It will give the protective oil layer on the scalp. Always use a wide-toothed comb for your hair. Your hair will become smooth and perfectly manageable. After this warm one tablespoon of oil and massage on the head, skin leaves it every night. Rub it in gently until it is absorbed intensely after the shower. For the better result, leave it overnight and get an amazing result. Almond oil can be more effective by mixing it some other vegetable oils. The mixture will give the wonderful result for everyone.